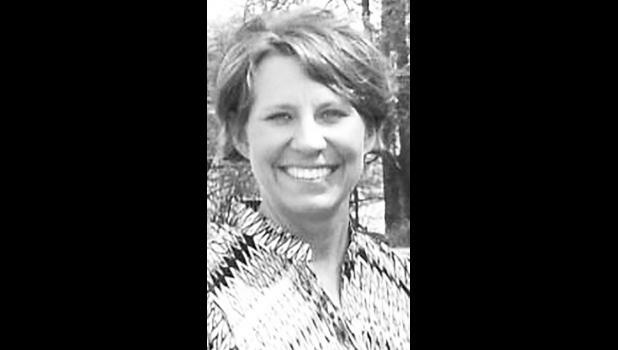 The U.S. Department of Agriculture (USDA), Natural Resources Conservation Service (NRCS) in Kansas has welcomed a new state conservationist, Karen A. Woodrich, it has been reported. Woodrich will oversee 95 local service centers, four area offices, one plant materials center and 240 employees who work directly with farmers and landowners. Woodrich brings a background of diverse experience to the Kansas natural resources conservation partnership. She began her career with NRCS in Kalamazoo, Mich. as a soil conservationist in 1998. She has worked in various technical and managerial positions including assistant state conservationist for field operations in Iowa; assistant state conservationist for operations in Illinois; and acting state conservationist in Vermont. Prior to coming to Kansas, Woodrich had served as state conservationist in Kentucky since 2011. In 2014, she served as the interim central regional conservationist in Washington D.C. and in 2017, she served as a senior policy advisor to the acting deputy undersecretary of the newly formed Farm Production and Conservation (FPAC) Mission Area at USDA in Washington D.C.
She serves as the chair of the NRCS Chief’s Advisory Committee, on the USDA Board of Directors for the National Water Quality (NWQI) and Mississippi River Basin (MRBI) Initiatives and is engaged with several national conservation partnership committees. Woodrich has been accepted into the Federal Executive Institute Training program for senior government executives. She is a north-central Wisconsin native and was raised on a dairy farm and Christmas tree farm. Woodrich graduated from the University of Wisconsin with a bachelor’s degree in soil science. She and her husband are looking forward to fishing, raising a few cattle, a few chickens and tending to vegetable and flower gardens while exploring the beautiful landscape of Kansas.